MARTOS Engineering, PLLC provides structural engineering design services for projects of varying sizes and scopes including the renovation and preservation of existing structures, as well as the design of new buildings. Originated in 2016, MARTOS is a young firm with a growing staff of professionals led by firm principal and owner Christian L. Martos, PE, SE. 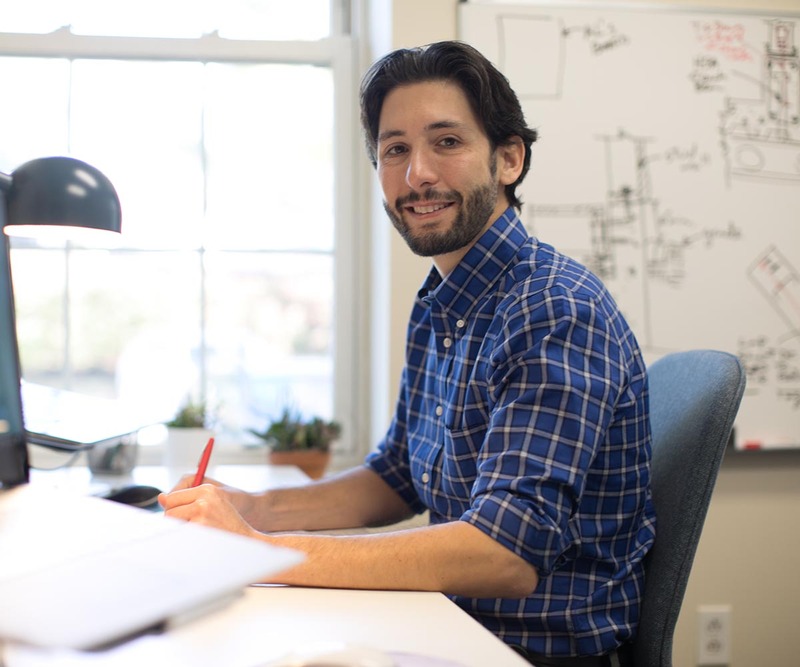 Christian brings an extensive background in architectural engineering demonstrated through his attention to detail and high standards of design. The ability to understand structural systems, their composition and the effect they have on the built environment is an expertise that Christian thrives at and thoroughly enjoys sharing with his staff, students, clients and design professionals. With the majority of MARTOS’ work being throughout New York City, Long Island, and the Hudson Valley, solving complex problems with applied ingenuity and efficiency is an expected deliverable. We are a young firm that has already been incredibly fortunate to team with many of the most creative and notable New York City architects, owners, and designers.